One area that many small businesses overlook in this regard is fixed asset tracking. Your fixed assets are the pieces of property that you invested in to help you make a profit, such as laptop computers, vehicles, heavy machinery, printers, barcode scanners, and so on. One area that many small businesses overlook in this regard is fixed asset tracking. Solid asset tracking ensures you always know where your assets are, can identify any loss in advance, and can produce thorough and timely records regarding your asset transactions. 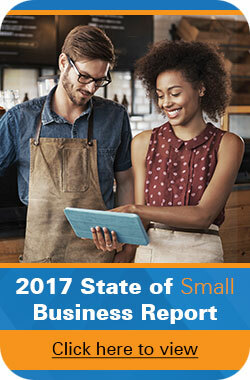 Yet a remarkable majority of businesses polled in the Wasp Barcode State of Small Business Report say they either don’t track their assets at all or use a manual process to do so. The ripple effect from this undoubtedly touches customer service, in a number of ways. Proper asset tracking ensures your assets are distributed in a timely fashion and that all information regarding your assets is visible to you at all times. Issues of asset loss can be addressed quickly, and your asset management processes can be modified as new data is received. By guaranteeing the assets your employees use on a daily basis are operational, you are also guaranteeing your customers will never wait for information or for the products you sell or produce. As it stands now for many businesses, asset tracking is a long, arduous task that involves making, and then taking more time to fix, various errors. Studies show that humans make this kinds of mistakes no matter how hard they try. Making mistakes in spreadsheets and similar applications is just human nature, and yet we continue to get in our own way in this regard. Prior to implementing Wasp MobileAsset, Truxtun Radiology Medical Group, a diagnostic medical group in Bakersfield, CA, tracked their asset information in Excel. This method was both time-consuming and full of errors. Using MobileAsset has reduced their audit time from three business days to one-half day. Best of all, employees can now focus on providing high-quality patient care rather than wasting time searching for or servicing a particular piece of equipment. If you didn’t hire your employees to do busy work and go back and forth between various spreadsheets to ensure continuity, then don’t make them do that. By showing customers you know how to manage what you own (equipment, vehicles, computers, etc. ), you exhibit competence. A company that effectively tracks and manages their own assets creates a positive working relationship between the company and its customers. Proper asset tracking allows you to reduce billing mistakes, to send out invoices in a timely manner, and eliminates costly administrative mistakes. It also ensures you don’t spend time chasing errors or dealing with concerned customers. Often, businesses feel they can skimp on asset tracking for the sole reason that this aspect of the business isn’t visible to customers. People don’t want to know how the sausage gets made anyway, right? But the truth is, issues with your asset tracking can leak into the foreground, affecting the way you conduct business and damaging your brand or reputation with customers and clients. Once upon a time, Lipscomb Fire & Rescue used pen and paper to record the equipment items necessary for each fire truck. Due to this time-consuming and multi-step process, there was significant concern that human error could lead to firefighter or civilian injuries or to other problems that could threaten the execution of a mission. There may not be a higher stakes situation than this one. Wasp MobileAsset has allowed Lipscomb Fire & Rescue to reduce the amount of time spent tracking and placing appropriate equipment on the trucks from approximately 1 hour per run to less than 20 minutes per run. In the case of an emergency, they are confident the necessary equipment is on each truck. 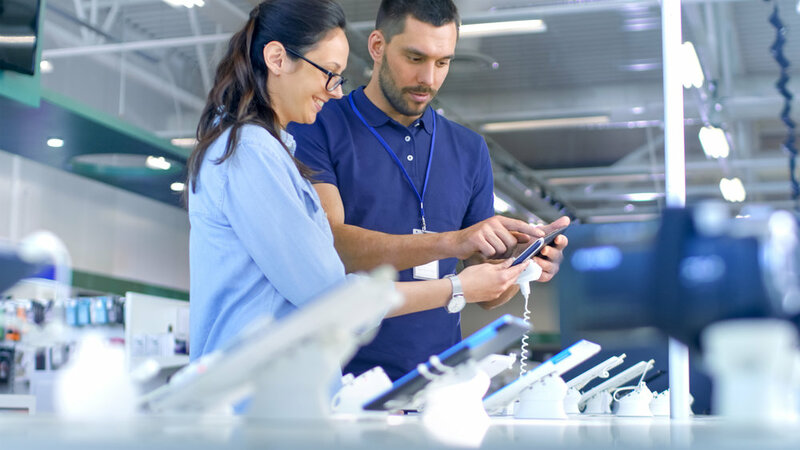 Perhaps one of the best benefits of comprehensive asset tracking is the ability to allow your customers to directly interact with your administrative services. If you track your assets effectively, you can provide customers with their own relevant information – whether that is asset borrowing or purchasing history. Streamlining your asset process in this way doesn’t just make it easier for your customers—it also reduces your personal administrative burden and lessens your overhead. The worst customer service experiences stem from the people involved in the business having no idea how to fix a customer’s issue. A dearth of information, data, insights, and so on can leave most customer interactions unsatisfying and awkward for the consumer, who just wants to know when their product is arriving, or how they can receive a refund. Your business may also suffer in ways you didn’t expect when your administrative services are lacking. Customers can, knowingly or not, take advantage of your loopholes and missteps to put you in a financial hole. Highland Brewing Company, a major supplier for the Carolinas, Tennessee, and Georgia, produces up to 65,000 barrels of ale per year. The owner of Highland Brewing, Oscar Wong, found he was losing a significant amount of kegs. Each customer was charged a $10 deposit fee per keg, but if the keg was lost, Wong lost $95. While this method of doing business seemed sound and customer-friendly, it was hurting the brewery’s bottom line immensely, and there seemed to be little recourse. There is nothing more frustrating for employees than expecting to have all the tools they need at their disposal, only to find that something critical has gone missing. 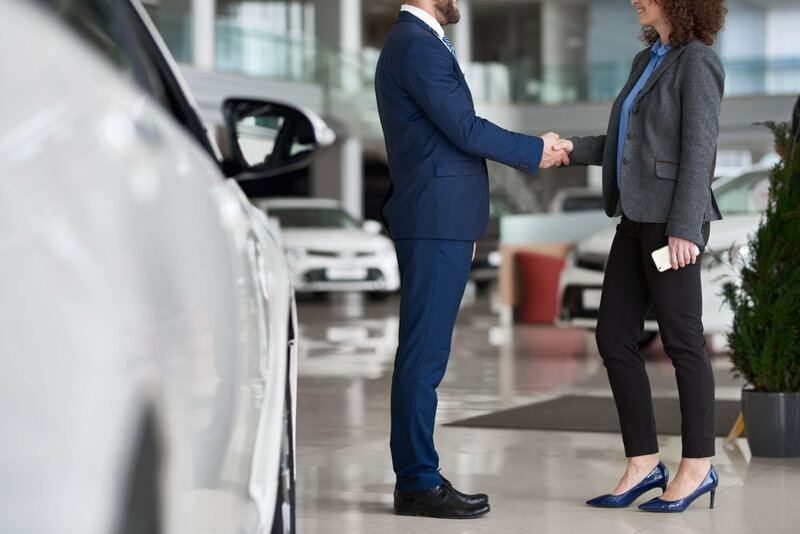 Without proper asset tracking, companies are often falling behind on operations that affect the way the business runs—and thus, their relationship with the customers who make their company viable. The results are obvious: Happy customers lead to repeat business, and bad customer service leads to a customer exodus. But proper asset tracking doesn’t just help your customer service—it also makes your business more accurate and effective. More importantly, asset tracking is easy to implement if you have the right technology. The increasing ubiquity of barcodes, barcode scanners, and other automated systems are making this upgrade easier than ever. Learn more about how Wasp’s asset tracking solution, MobileAsset, can save you time and money. Why Should I Invest in Asset Management Software to Track Fixed Assets? Paul Trujillo is a Product Marketing Manager at Informatics specializing in Inventory Warehouse Management and Supply Chain product lines. His nearly 15 years of experience has put him at the forefront of industry technology and developing trends. data is captured five times faster than the manual speed. There are many asset tracking software available in the market and GOIS-PRO (Goods Order Inventory System Pro) is one of them which i am using.